And what you came on Earth to do? Get your FREE ROADMAP to remembering. and stop getting in your own way. 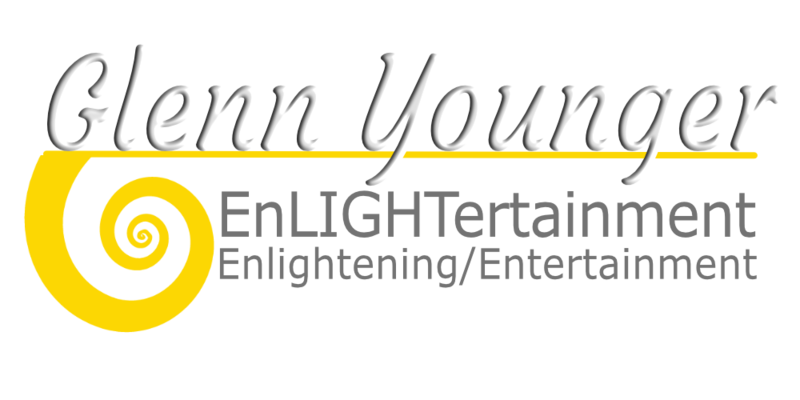 DivineLightVibrations.com is now GlennYounger.com. You’re in the right place! Good stuff! Get your FREE ROADMAP here. Dive deep into your inborn power to live the life you came here to live. the reader… the doer… the dreamer… the thinker… or the mystic in you. Reawaken into your forgotten power. Click on one to discover more. Grow while curled up in bed. The one you always wanted! take the journey into your heart-of-hearts. It’s what you came for. Check Point: Are you ready for me?  Light Worker who wants to be one of the best in her discipline.  Or a StarChild who feels different than other people… has never been wholly comfortable living in her body… and has a restless longing for “home” in the cosmos. You’re in the right place. Pass “go” to the next check point.  Or the paradigm you’ve been living in is waaaaaay too limiting… and you hold your tongue in the face of the Outer Dis-Believers of the world. Keep going! Your ticket to new horizons is up ahead. Then, I’m for you and you’re for me! 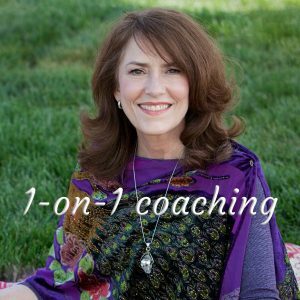 My empowering books, meditations, courses, and coaching will float your boat on the high seas… the local lake… and every dimension you feel like sailing to. **IMPORTANT: If you want to hang on to old hurts… or stay in your head—and still have a better life—well, you’re better off looking for another planet or another coach. You’re not quite ready for me, yet. APT (Alchemy of Personal Transformation). Choose your best method of learning. Where you want to go? How do you want to get there? 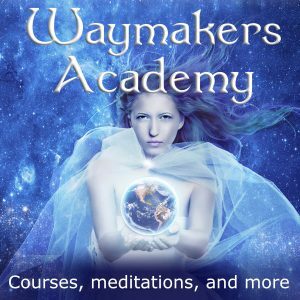 Waymakers Academy has just the ticket. Get me started with the transformational meditation. I wanna’ transform my ‘baggage’ into gold… and be the Infinite Me. I want the clarity & courage… and I want it NOW. “I BELIEVE that Unconditional Love can become our new normal. Now, more than ever, the world needs strong links in a positive chain of change. And you’re one of them. You’re created from Infinite Unconditional Love. It’s your natural state of being. Everything else is unnatural. It takes a pot load of your precious energy to maintain the illusion that you’re anything less than miraculous. So the first step to shifting back into your Infinite Light, is gaining your own emotional freedom from the hurts and limiting conditioning you learned in childhood. Here’s what I came on Earth to do: Help the Waymakers of the world come home to the infinite Love of their Divine Soul Knowing. Break the family patterns. Release the OLD chains that bind you. Transform them into illumination using Divine Light’s vibrations of Unconditional Love. Use your Light to assist humanity’s ascension into new realms of living Unconditional Love right here on Earth. Won’t it be great when hate and fear and power-games are no longer in play? With an abundant thirty years of personal and professional experience under my belt, I’ve got a hard-earned PhD in Spiritual Trial and Error. That means, if I haven’t tested… lived… and remembered it… I don’t proclaim it. What’s important is YOU. 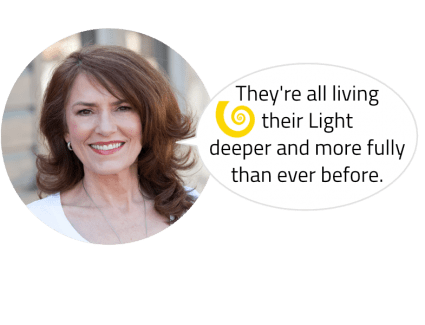 I want you to have emotional freedom… calm… clarity… and courage to shine your Light with an ever deepening sense of inner-fulfillment and outer prosperity in all good things. Then share it with others in a way that even the Outer-Disbelievers melt their crusty facade. Just by showing up for starts. Being who you truly are will ripple out in the world in wave after wave of positive vibrations. You’ll touch people in ways you can’t begin to imagine. Of course, you can do nothing and keep living the same-old same-old all the way to the end of your days here on Earth. But why? That’s the fast road to looking back with regret. You didn’t do what you came to do. Your relationships got ho-hum without new juices running. A quiet niggling frustration of “running out of time”—and not just today, but for your life— became your back-of-the-mind mantra. It showed up in your energy levels and eventual health. What wants that?!?! Not you, I’m sure. Bottom line? Here’s the skinny. If there are things in your life that you’d like to change… old scores and karma you want to settle… STOP WHAT YOU’RE DOING RIGHT NOW. It’s time to shift gears. Change dimensions. Create a new paradigm for yourself. Use the Alchemy of Personal Transformation (APT) with three simple steps. LOOK at what’s holding you back. LET GO of whatever’s not for your highest good and the highest good of all involved. LET the vibrations of Unconditional LOVE transform it into illumination… inner peace… personal freedom… whatever you want. Because… YOU CAN. It’s really very simple. It just takes a little practice, that’s all. I’m here to help you remember how. You’ll lighten the load and be that much closer to living the REAL YOU. Meet YOU. Without the excess baggage of old limitations. You go DEEPER into your inborn power without your ego-intellect’s Inner Critic dragging you down. Your Divine Soul Knowing leads the way. That’s the part of you that has intimate knowledge of your connection to all of creation… and goes light years deeper than your “higher-self” ever could. It knows how to create anything you want. Any time. Regardless of circumstances. For your highest good, and the highest good of all involved. Mental conflict that affects your business… relationships… and even physical health is transformed into vibrant inner confidence and peace. Your current spiritual practice(s) become richer. The burden of old emotional scars buried deep in your psyche are transformed into illumination and emotional freedom. Time and space take on whole new meanings. the reason you’re even here on Earth. 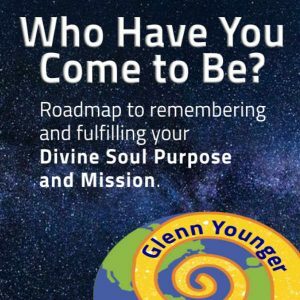 That’s why I created the FREE roadmap to remembering your Divine Soul purpose and mission. If this all seems too good to be true, it’s time to think again. The work you do with a coach (me or someone else) will go faster. The coaching and teaching work you do for others will be more effective. The life you live will be in deeper alignment with your True Self. And you’ll have a whole lot more fun! Not only will you go by the beat of that different drummer you’ve always heard… you’ll learn to dance with it… and others will, too. Yes, your Divine Soul Knowing together with Divine Light Vibrations are that powerful. It all comes down to remembering how to hear your Divine Soul Knowing from deep in your heart of hearts. It comes easy once the head trips of your Inner Critic and human ego are on permanent vacation. I’m going to show you how to do that. With a little practice, it’ll make your intuitive voice sound like a first grader by comparison. We come from all walks of life. Different ages. Different professions. The one thing we all have in common is we’re living freer than ever from the weight of our Inner Critics and past baggage. We’re each making a difference in the world—each in our own way—because we’re learning what living in Unconditional Love can do. Especially when we let our Divine Soul Knowing be our primary reference in life. 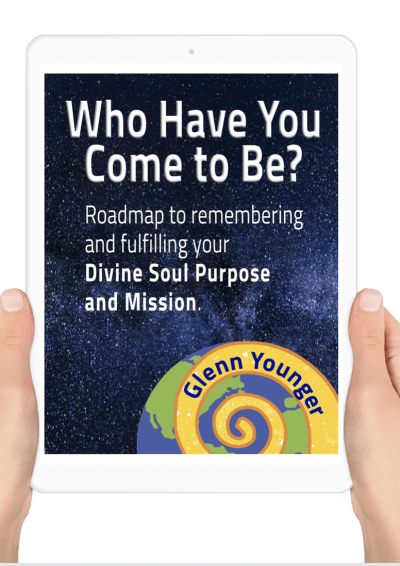 For any of you who may be wondering what you really want, or where this is all going—or if Entrepreneurial Exhaustion is going to be your new normal—I have to recommend spiritual coach and Divine Soul Glenn Younger. She’s like a rocket ship of love, straight from the heart. What a gift! Working with Glenn changed my life. I transitioned out of a job I hated and now work with three things I love: music, voice, and children. It took courage, but with Glenn showing me the way to my Divine Soul guidance, I believe in myself now. My interior dialogue has completely changed, with no more inner battles. 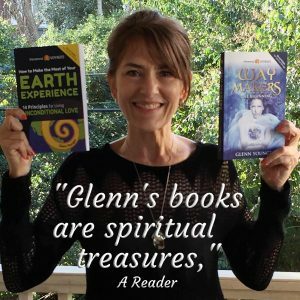 Glenn's Divine Soul connects with your Divine Soul. Her ability to receive, see, and interpret the information is uncanny. 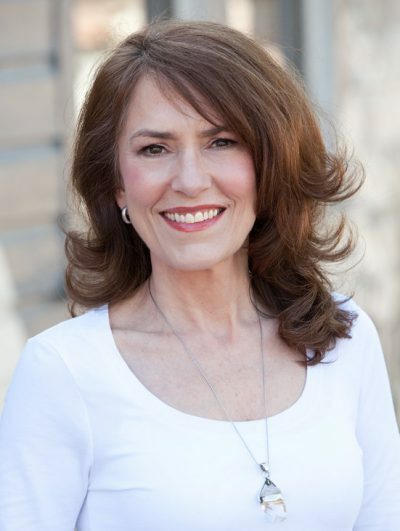 She guided me into myself to find cords of attachment, fragments of guilt and un-forgiveness, that were preventing me and my daughter from connecting with each other. With her guidance I dissolved all these things and replaced it with Divine Love. My daughter also appears to be more free and able to step forward in her life. So grateful! Oh my goodness! I feel great. This is so amazing. I was praying for a mentor/teacher and you showed up. This is the best ever. Laughter and light to you. I released a chronic stomach condition caused by a relationship that I no longer wanted. Asking for transformation into illumination, I was able to hear what I truly wanted… and allow it to manifest. I’m now able to communicate with a serenity that I never had before. It’s enough to listen to your Divine Soul and you know you’re on the right path. Everything is going to be okay. A Divine Soul session with Glenn was a beautiful experience. Working with the vibrations of Unconditional Love is a sweet and delicate process. Inner conflict and resistance melts away so you become more aware of your true Divine self. With her guidance, I let go of a pain that I’ve carried inside of me for a long time. Afterwards, I felt lighter and more grounded in the present. Thank you from the heart! Thanks to Glenn, I can now hear my Divine Soul guidance and face new challenges with courage. I've been able to refine and grow my yoga studio in a way that's in alignment with my true desires. And the vibrations of Unconditional Love are amazing. Old knots and blocks, ones that sat in my chest for too long, have melted away. “Know that you know.” In my experience, there is nothing more empowering and exciting than this. Glenn has the ability to get you on that road to knowing, to get you to follow your instinct for your happiness. The session I had with you was Ah-mazing! I connected with part of me that I haven’t been in touch with for too long—the confident, creative, soul-driven part of me. It was such a spectacular feeling and has led to me doing so much more in both my business AND personal lives. Are YOU ready to shine your Light like never before? Get started with your FREE roadmap now! Who have YOU come to be? What have you come to do? Divine Soul Purpose And Mission. √ The tools you’ll need, to get to your Divine Soul Knowing and the full expression of your glorious Light. √ Mistakes to avoid, how to spot them, and how to send your Inner Critic on permanent vacation. √ Shorten your memory curve, and say hello to your Divine Soul in all your glory. 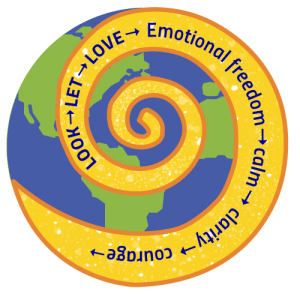 √ A visual roadmap, to help you see what the roadmap to connecting with the Inner Light of your Divine Soul is all about.